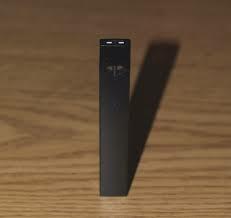 Vaping Epidemic In Younger Generations, Spreading To MHS? Vaping is an on going issue, what can we do to prevent it? Regular tobacco cigarettes contain 7,000 chemicals, many of which are toxic. 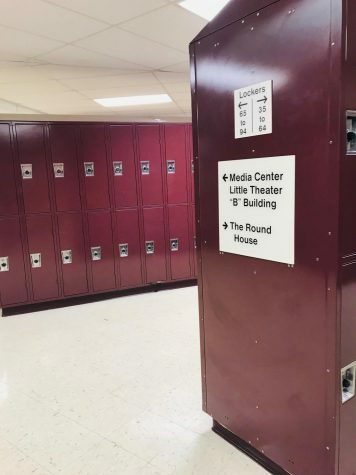 Madison Dobson, Freshman at MHS, said, ” I don’t think is good it’s like smoking and I think they should have a bigger punishment when people are vaping.” This issue is something that negatively affects the McPherson High School and resource officers like Officer Rupert are working to prevent it from continuing.